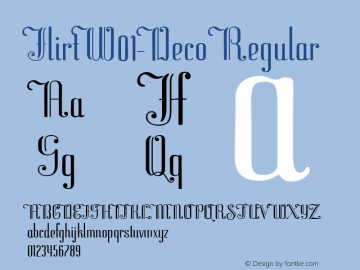 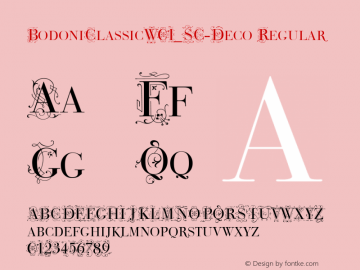 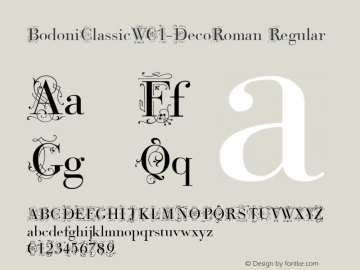 Flirt Deco font family series mainly provide Regular and other font styles. 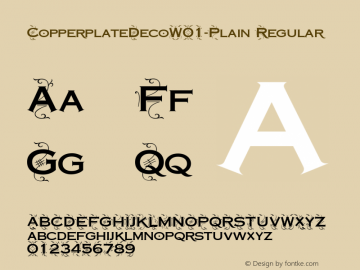 Flirt-Deco font family series mainly provide Regular and other font styles. Flirt-DecoBold font family series mainly provide Regular and other font styles.